I’ve been a fan of the work of Tania McCartney for some time now. 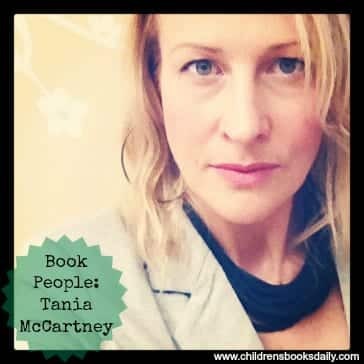 She’s done a whole range of interesting and varied books and you can read more about her work and her inspirations in my ‘Book People’ post on her. Click on her photograph below to read more. 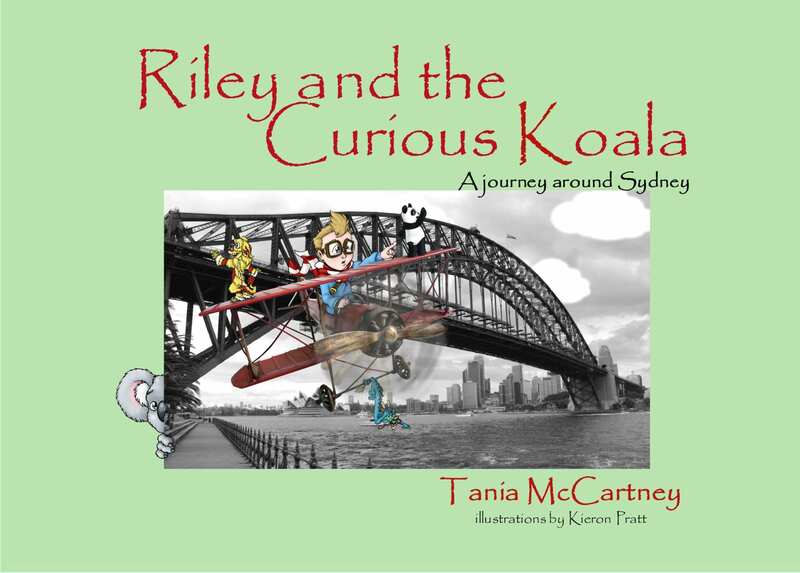 Her latest book ‘Riley and the Jumpy Kangaroo: A journey around Canberra’ is the fifth book in the ‘Riley the Little Aviator’ series. Riley is a kid just like any other, except he flies a cool red tin plane and travels around the world with a host of fabulous characters including a panda and a dragon! What kid doesn’t want their own plane? 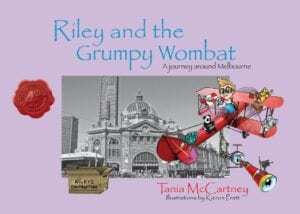 In previous books Riley has travelled to Beijing, Hong Kong, Sydney and Melbourne and this latest adventures see’s him chasing a pesky jumping kangaroo all around Australia’s capital, Canberra. Packed with cultural and geographical icons, black and white photos and colourful cartoon style illustrations by Canberra artist Kieron Pratt, the Riley series of books are part adventure, part travelogue, part history and culture lesson and a all round great resource for school and home libraries. 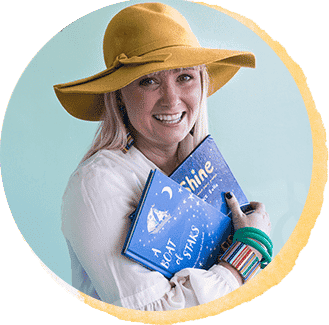 The series has it’s own website packed with teaching notes, fun things for young kids to do and behind the scenes information about the making of each book. 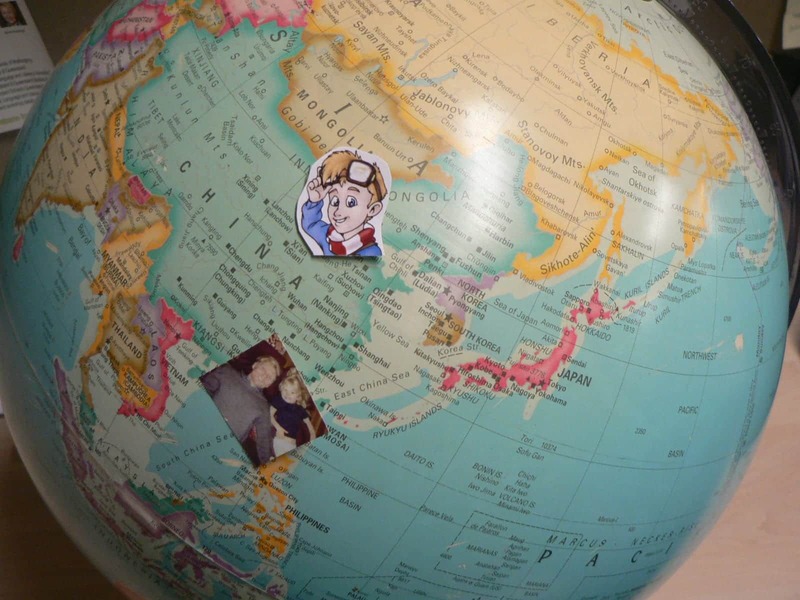 If you have a globe or a world map at home you could place a cut out image of Riley on it in all the places he has been. We have a globe which has a few book characters stuck all over it…Herman and Rosie in NYC, Riley in all his places he’s visited and ‘Belle and Boo’ in the UK. We often refer to our globe when we’re looking up where all our well-travelled family members are and thinking about what fabulous souvenirs they might be bringing home for us! If your family or your class are planning a trip to Canberra, or you are wanting your children to know a bit more about our nations capital, ‘Riley and the Jumpy Kangaroo: A journey around Canberra’ is the perfect starting point. Stories and loved characters such as Riley spark an interest in young children and where there is a spark, further research can then be done in the area of interest. The title and cover of each book takes you to the Australian based online bookstore Booktopia. If you live in the US or would prefer to use Amazon click here. If you live in the UK or would prefer to use Book Depository click here. 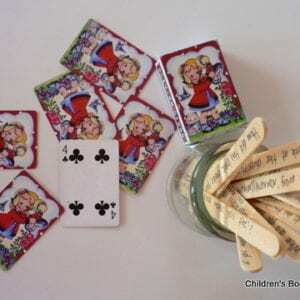 Purchases clicked through from the Children’s Books Daily site result in a small commission. 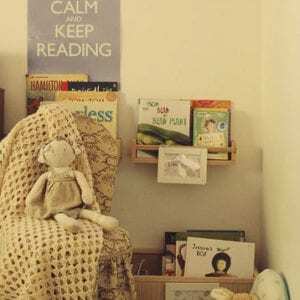 Commission is used in part to maintain Children’s Books Daily and to support community groups which connect children with books.